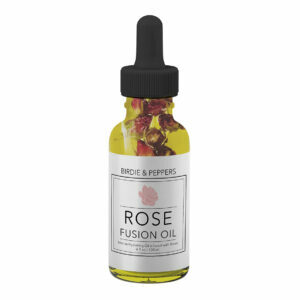 Enhance your bath with this rich, nourishing rose and salt blend. Perfect for ending a long day, our bath blend combines rose petals which provide a magical, aromatic experience while our Himalayan salt can help you relax. 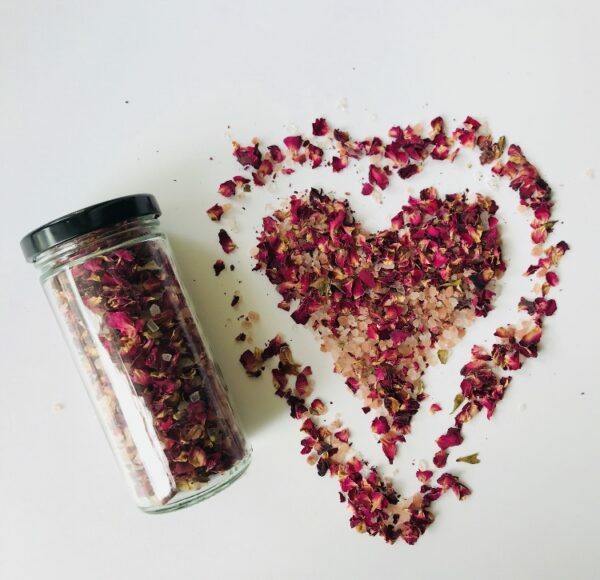 Treat yourself to Birdie and Peppers Rose Petal Bath Salt. Your skin will love you for it. Ingredients: Himalayan pink salt, rose petals.